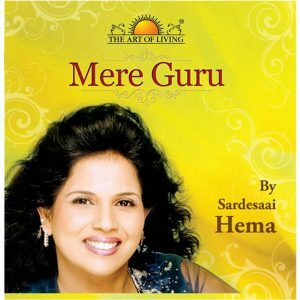 Guided Meditation by Sri Sri Ravi Shankar. Ha’ means – pain and ‘Ra’ means – removal of pain. When we do ‘Hara Hara’ meditation the ‘prana shakti’ moves from the bottom to the top. 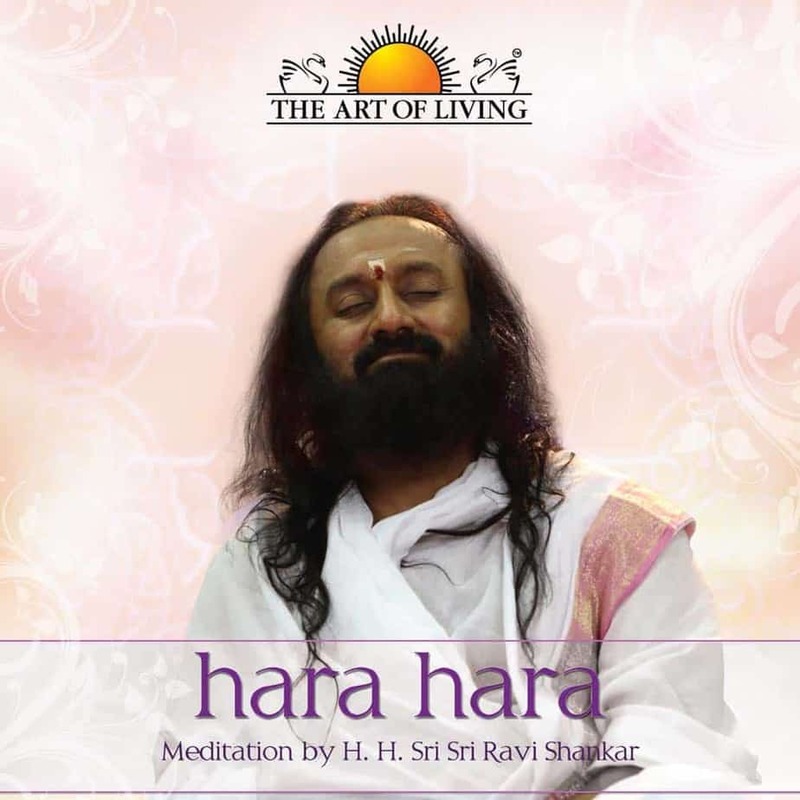 Guided Meditations by Sri Sri Ravi Shankar – When you say ‘Ha’, you feel its effect on the navel. 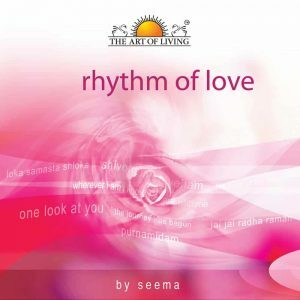 When you say ‘Ra’, the effect is on the ‘Kapal’- which is the center of the head. ‘Kapal’ is where all the five senses meet. ‘Ha’ means – pain and ‘Ra’ means – removal of pain. When we do ‘Hara Hara’ meditation the ‘prana shakti’ moves from the bottom to the top. When ‘prana’ is low; you experience pain and when ‘prana’ is high, the pain disappears. The ‘Hara Hara’ sound has an impact on the body, mind and the enviorment. It makes you healthy and uplifts you. It fills the environment with happiness and peace. When we say ‘Hara Hara’ we feel the light descending on us. It is invoking the divine light into our lives.